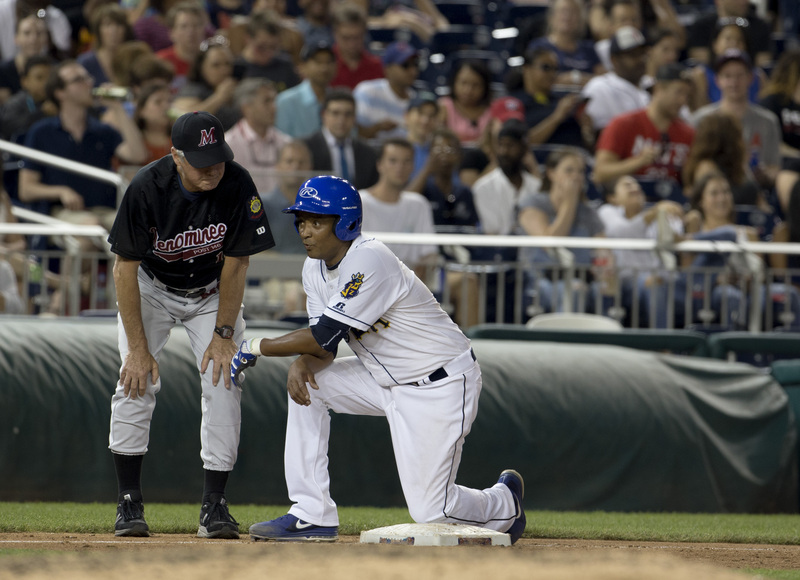 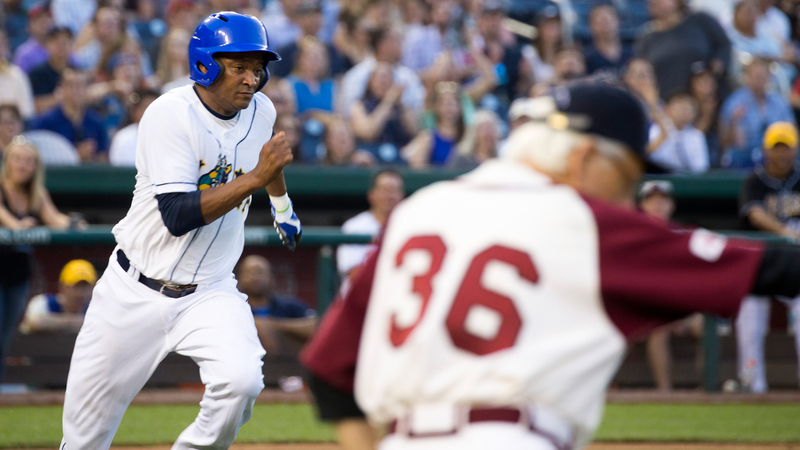 Congressman Cedric Richmond (D-LA) runs to first base in the Congressional Baseball Game for Charity at the National Park. 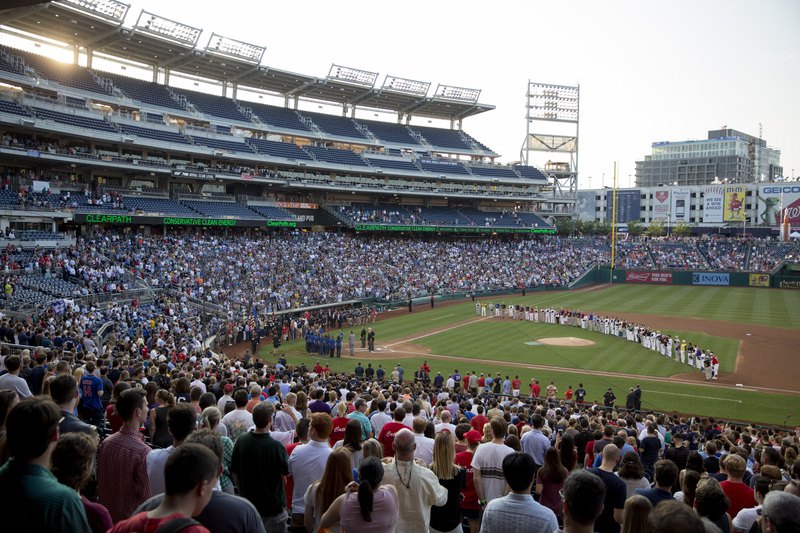 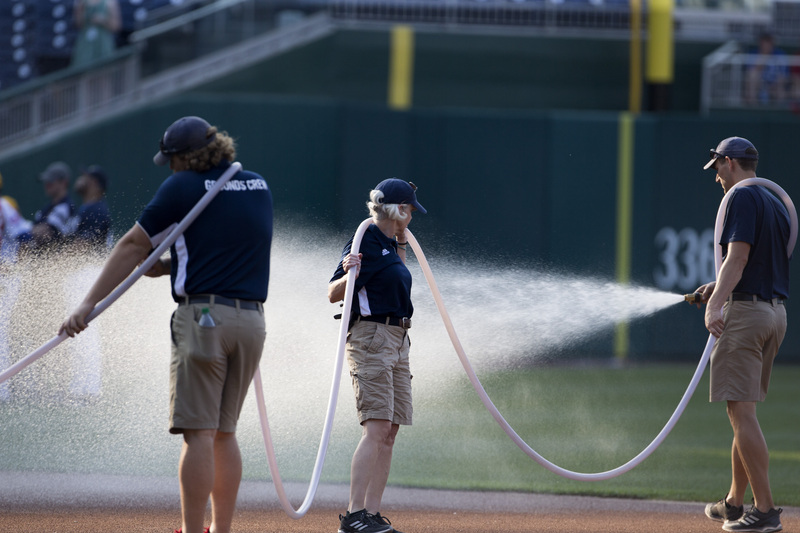 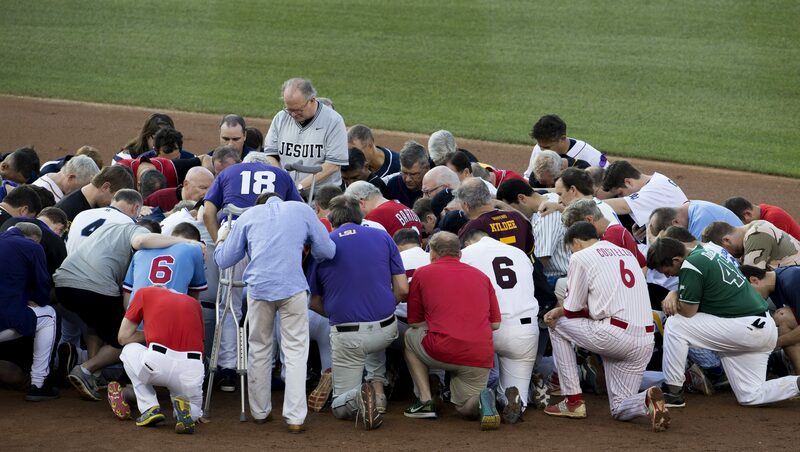 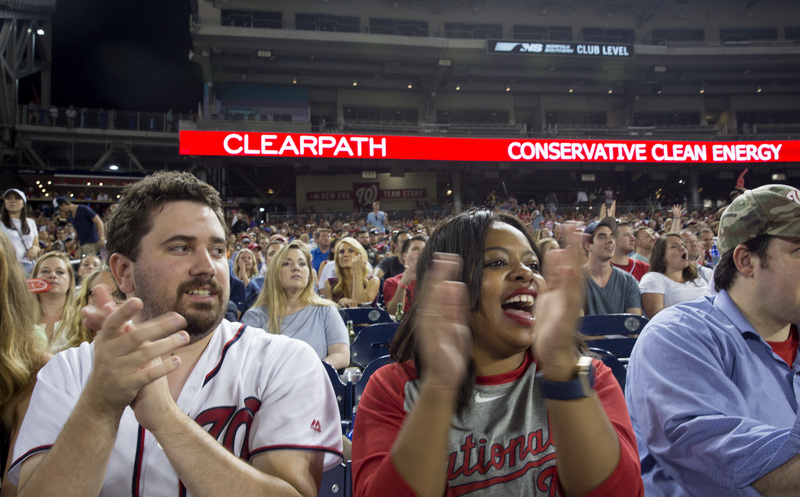 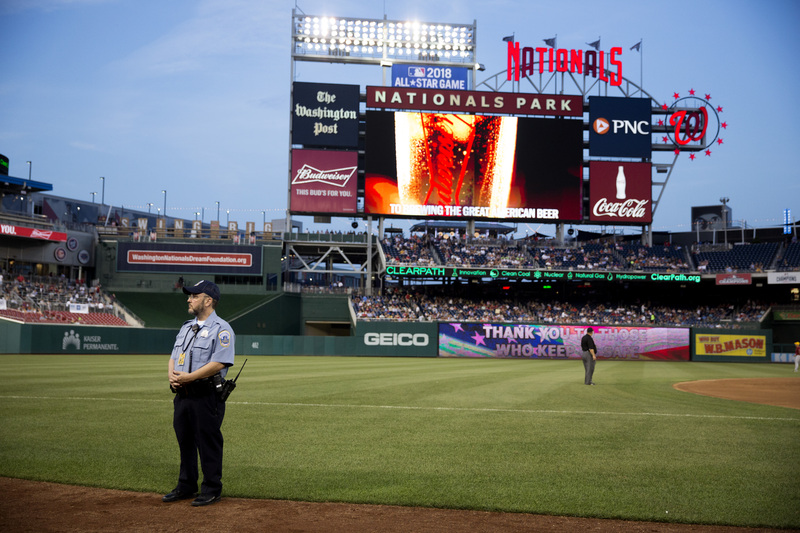 U.S. House Chaplain Fr.Patrick J. Conroy leads a prayer for the players during the 56th Annual Congressional Baseball Game for Charity at the National Park as scheduled after House Majority Whip Rep. Steve Scalise (R-LA) was shot during a practice the day before. 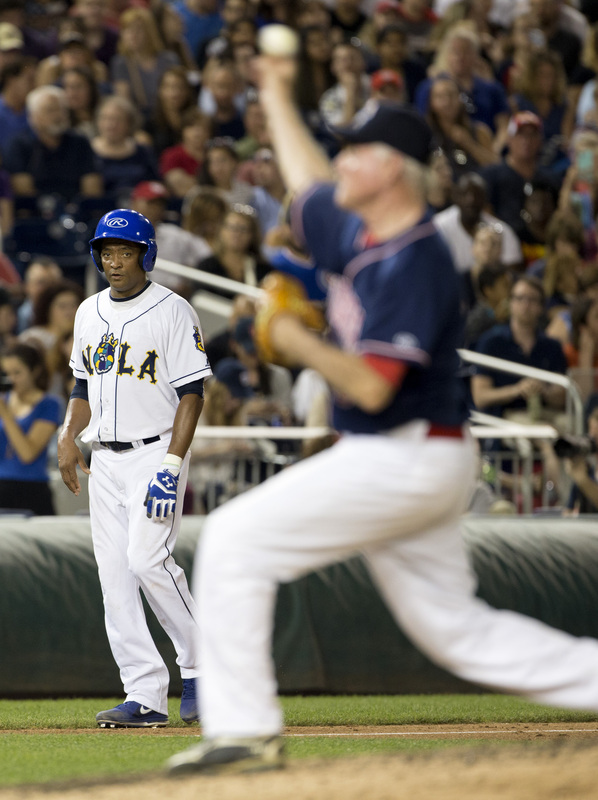 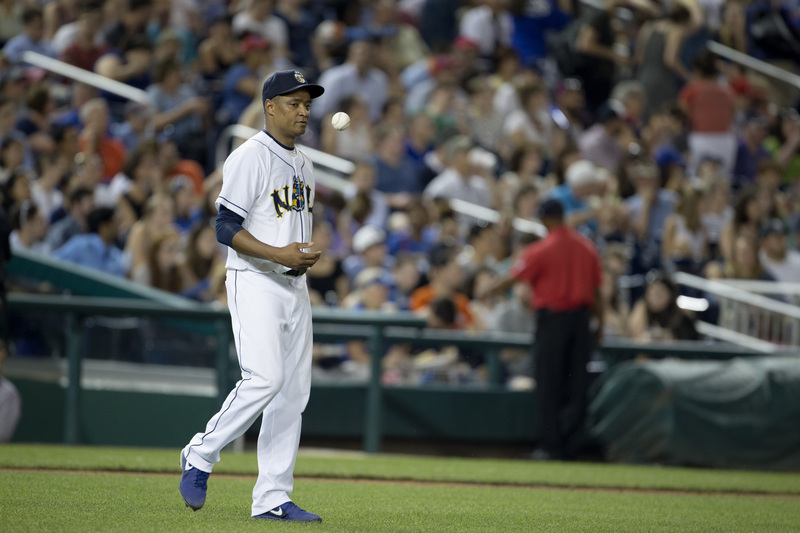 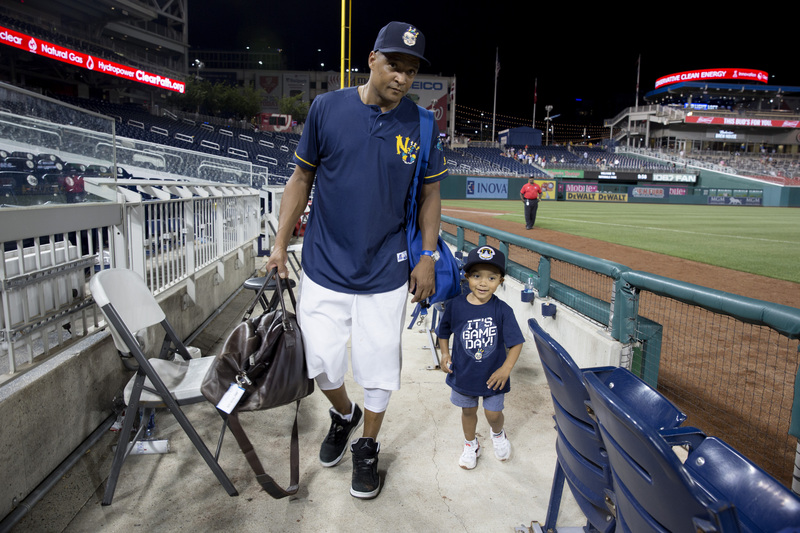 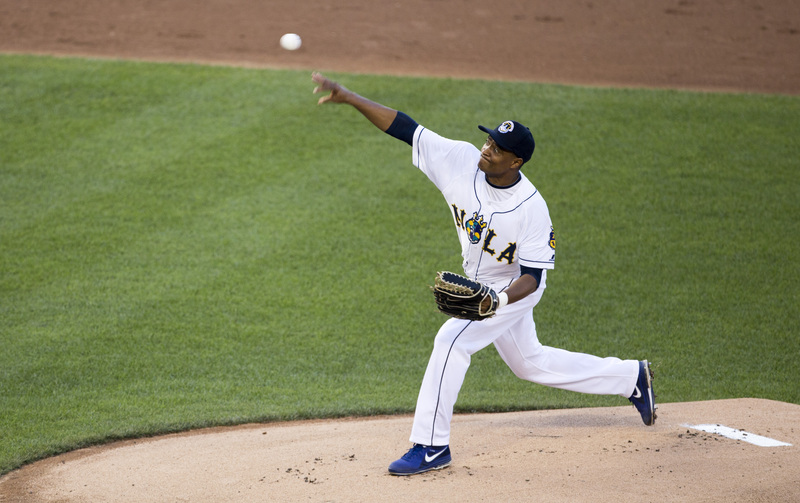 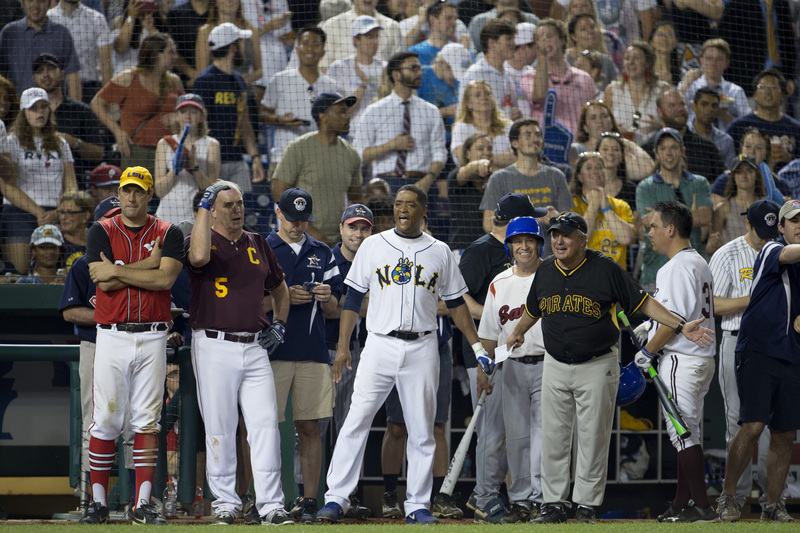 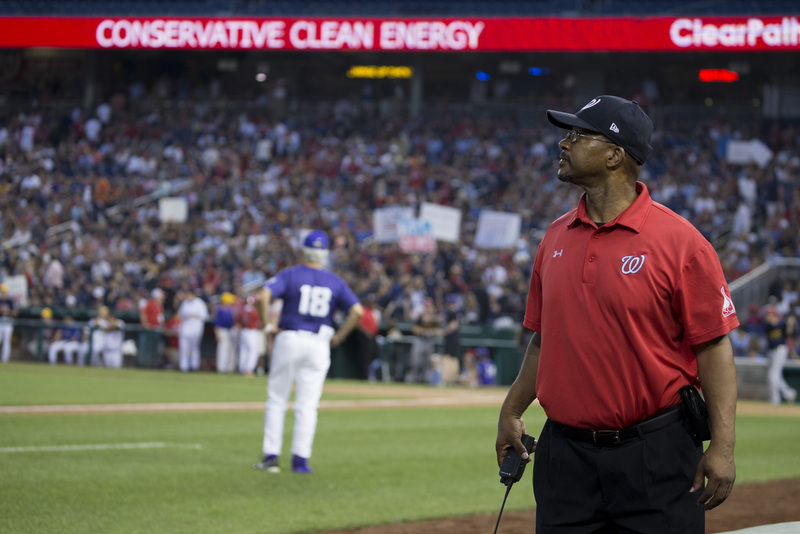 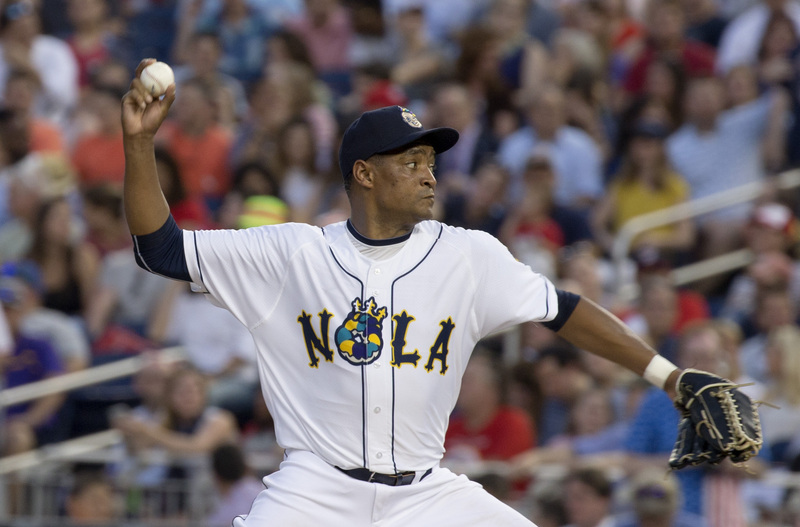 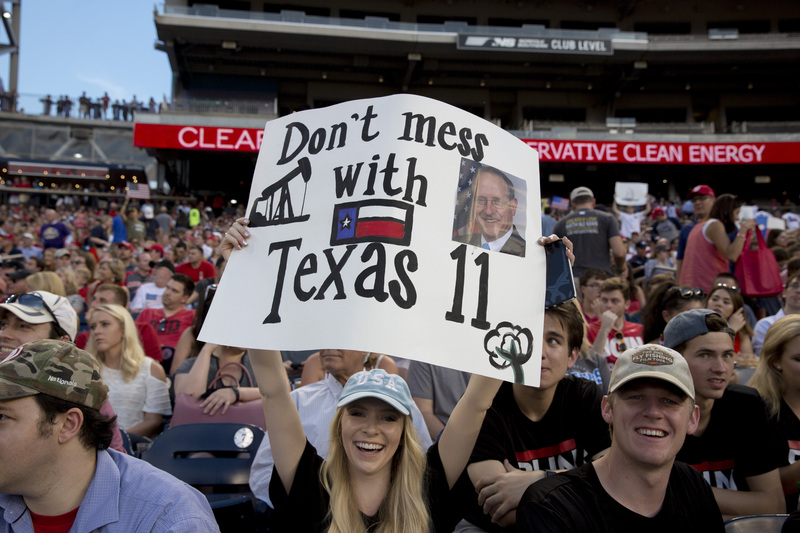 Congressman Cedric Richmond (D-LA) pitch's in the Congressional Baseball Game for Charity at the National Park as scheduled after House Majority Whip Rep. Steve Scalise (R-LA) was shot during a practice the day before.